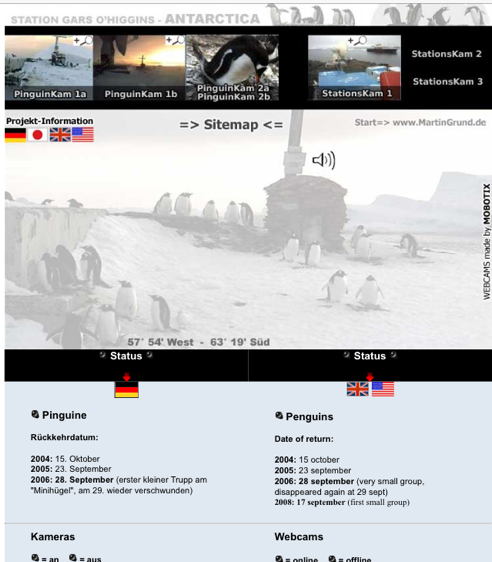 Description of available online live streaming video of birds on feeders, nests and roosts around the world. 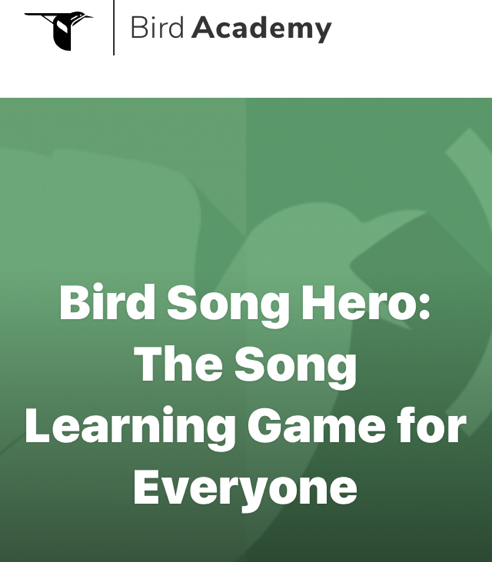 Apps and online tutorials for learning bird songs at your own pace. Bird song recognition, using websites, mobile apps and searchable online audio collections. 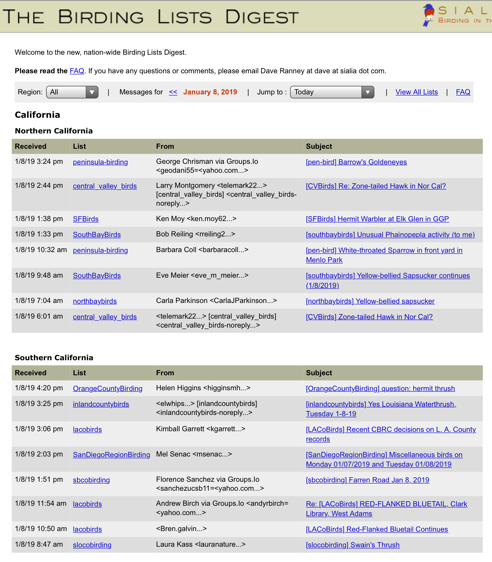 How birding email lists work, some examples, and the distinction between Sightings and Alerts, and those who prefer each. A survey of useful, entertaining, and regularly updated online commentary about birding and the birdwatching world. 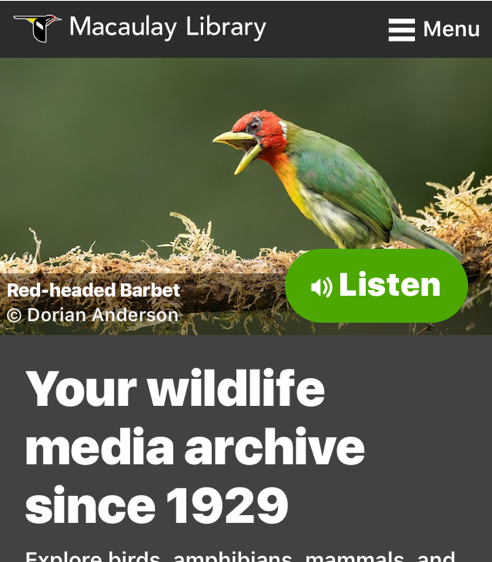 Description of selected audio journals about aspects of the birding lifestyle, both web-based and designed for broadcast. A mobile birding application available in a very useful though limited free mode. Paid version is complete. One of the best mobile/desktop bird ID tools, using multiple fieldmarks as keys, available in both free and paid modes.